Sorry all, it’s been a while since I’ve had a chance to post. There are just so many things…I’m swamped. So quick review: In this game you are the illegitimate daughter if the Earl of Edgewater, something you discover on your mother’s deathbed. You meet your father and he accepts you and wants to make you his legal heir, as your half-brother passed away. You have an evil stepmother and conniving stepbrother, with a dim fiancé. They are plotting against you. In the last episode your father and grandmother planned a garden party for you. You learned to dance properly, and was having a great time with Mr. Sinclaire. He asks you to play nine pins with him, but I had run out of enough diamonds to purchase the event. I had to wait until I had earned 30 diamonds. So was it worth the wait? Let’s see? How well you do depends on how close you paid attention to the rules of playing. I did really well and ended up winning the game! Your grandmother interrupts you with the Duke’s entrance. After your grandmother’s big to-do about him I was expecting someone more…favorable. Most of these games give you multiple choices of who you want to be with-but the Duke is a total jerk!!! He seems to like me a lot-which pleases my grandmother and father-but eeyuck! I don’t want him. Miss Parsons and I talk about it after and she asks me to join her for a walk but I decline. One, I have no more diamonds to purchase that option, and two-I do need to do my duty and be a good hostess. I mean how would it look if I walked out on a party given in my honor? Later Mr. Sinclaire asks me to dance and I blow him away with my prowess, thanks to Miss Parsons and her amazing teaching skills! (And my shoes). Afterwards my father surprises me with the fact that he has made me his official legal heir I will be going off to London to have a season, (and hook a man). Will it be a success? Or a flop? Tune in next time to find out! Gigi is a book, turned play, turned musical. The musical takes place at the turn of the century Paris, France. 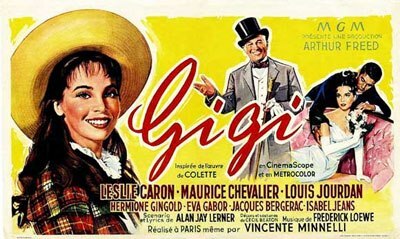 Gigi (played by Leslie Caron), is being trained by her Aunt to be a Courtesan. Now a courtesan is not a prostitute. Courtesans had one client and were treated well, often being given a home, jewels, money, etc. These women were often largely accepted by society, and were well treated by the people they were with. So Gigi lives with her grandma, Madame Alvarez, and is unwillingly being trained by her Aunt. She doesn’t fully understand what it means be a courtesan, but thinks the lessons are boring and doesn’t want to be a courtesans. However, she dutifully goes to her lessons. Her favorite thing to do is spend time withGaston Lachaille (Louis Jourdan). Gaston is a very wealthy man who is bored with life. He has had everything he has ever wanted and and finds that life holds nothing for him. He spends his days having parties and with his courtesan, as he intends to never marry, but life is empty. The only time he finds joy is at Madame Alvarez’s home, with the adorable Gigi. One day when Gaston meets up with his courtesan at the ice-skating rink. There he discovers that she is cheating on him. He publicly dumps her and shames her, trying to show off how over her he is by throwing lavish party after lavish party. Eventually, he becomes bored of this as well and looks for something else to entertain him. He decides to visit the sea and stops by Madame Alvarez and Gigi before leaving. While there Gigi challenges him to a card game, if she wins then Gaston must take her and Madame along with him. She wins and the two join Gaston on his trip. While on holiday, Gaston and Gigi spend a lots of time together and discover that Madame used to have a relationship with Gaston’s uncle, Honoré Lachaille (Maurice Chevalier). When they return, Aunt Alicia increases Gigi’s training in order to help her catch the eye of Gaston. 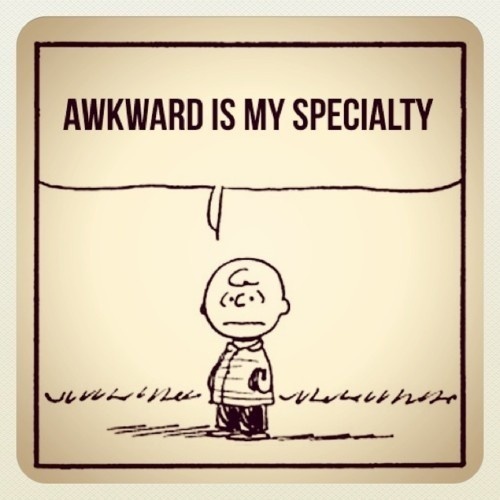 Gigi tries, but continues to be awkward and bumbling. However, they continue and purchase Gigi some grown up gowns instead of her standard childish things. Gaston sees her in an alluring gown and gets angry, yelling at her to not wear such things. 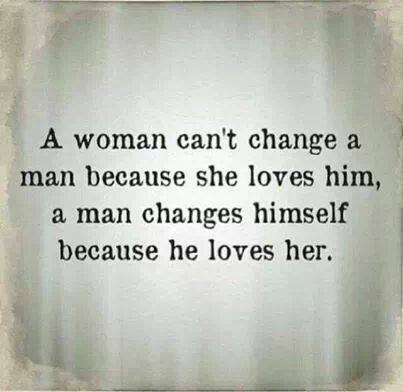 He storms out, only to come back, as he realized that he is interested in her and doesn’t want her with any other man. 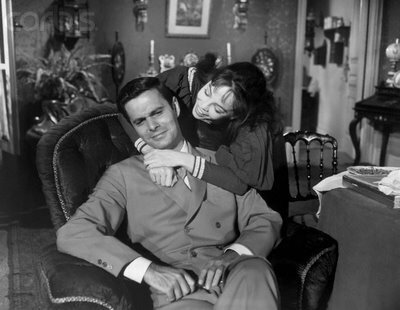 He wants to take her out, but is refused by Madame Alvarez as his reputation could harm Gigi. He becomes upset again, but is convinced that her words do speak the truth. He then brokers a deal to make Gigi his mistress. But this doesn’t make Gigi happy. She refuses. Gigi has discovered what the duities of a courtesan are, and doesn’t wish to be passed from man to man for the rest of her life. Everyone is shocked by her crudity, Gaston hurt by her refusal, and Aunt Alicia enraged that her granddaughter could give up such a person as Gaston. After a while Gigi sends for Gaston and apologizes. She tells him that she loves him and would rather be a courtesan with him, then spend a life without him. That night the two go out to Maxims. While at Maxims Gigi is perfect in everything that a courtesan should be…but this upsets Gaston. He doesn’t like seeing her this way, this non-Gigi but a courtesan. He storms back to her house and sends her up to her Grandmother, taking off. Gigi and her grandmother start crying not sure why Gaston is upset and afraid that he might shame her. After Gaston has taken off for the third time, he goes on a walk trying to figure out why seeing Gigi as a courtesan upseted him. He wants her to be in his life, and he wants to be the only man in her life, so why is this troubling him? As he walks the streets of Paris he figures out why this made him so angry and he returns to Madame Alvarez’s home. [after a long while, Gaston returns to Madame Alvarez’s apartment] Gaston Lachaille: May I come in? 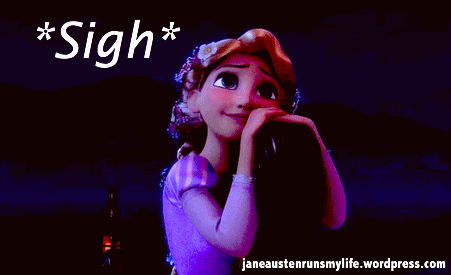 Madame Alvarez: Please, Gaston… no papers… no scandal. He realized that he was in love with her and didn’t want a courtesan and he didn’t want Gigi demeaned as a courtesan. He wanted Gigi as Gigi and he wanted her to be his wife! He realized that he wanted Gigi forever, and that the thing he’d been fighting off (marriage) was the one thing he truly desired.